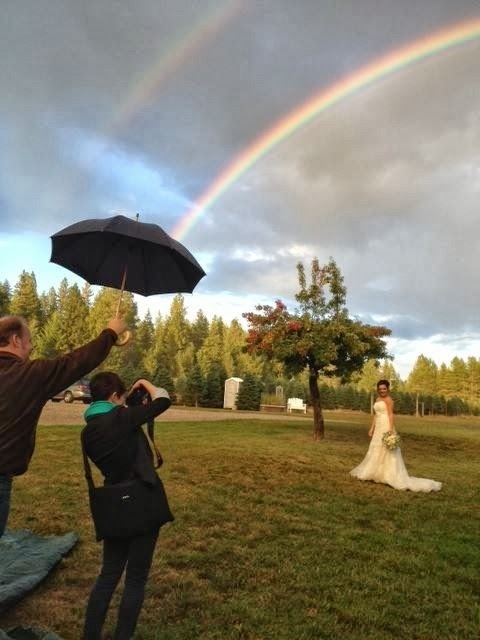 I cannot wait to see the photos by Emily Wenzel !! I had so much fun getting all made up! I went to Blush Beauty Bar to get started on my hair, nails and makeup done! Evy Mauro did an amazing job on my make up! I was very impressed and she was SUCH a doll. I will be sure to share all of the amazing photos with you once I get them! Now for some exciting news! I have some amazing new partnerships that I wanted to share with you! 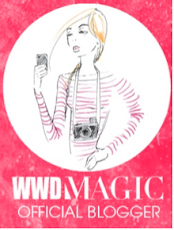 I met Renee at WWD MAGIG after one of my panel sessions. She was so sweet and kind and I made sure to check out her work as SOON as I got home. She creates these amazing videos for fashion brands! Renee is SO talented! Check out her videos here! She also designs a line of boho chic outerwear. 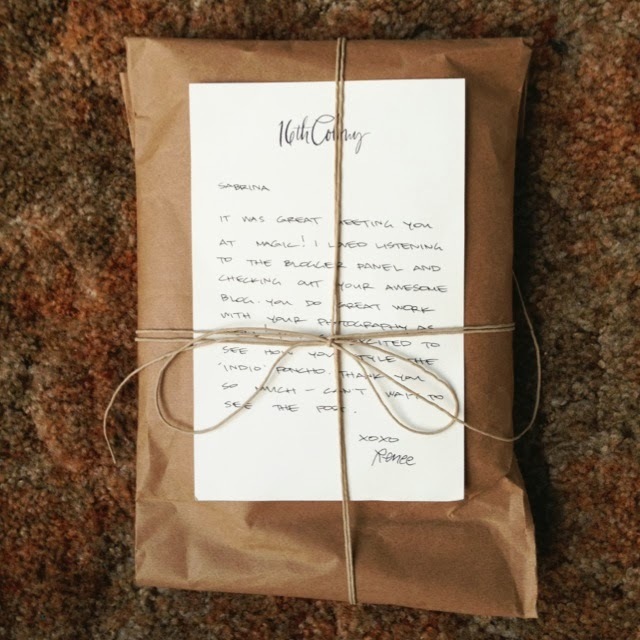 I cannot WAIT to show you what is in this beautiful package! I am SO excited for this partnership! 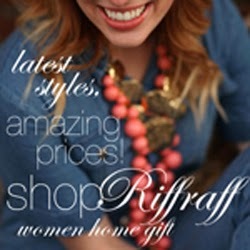 Shop Riffraff is an online boutique that sells basically everything you need! Everything is SO on trend and completely suits my style! I picked out a few of my favorites and I cannot wait to style them! They are basically supplying me with an entire wardrobe for New York in October! Please check them out! Oh, and of course, I have a discount code for you! Use "SABRINASAYS"and receive 10% off your order! This weekend I am putting on a photobooth at a wedding! I am pretty excited! What does your weekend look like? Any fun plans? oooh can't wait to see the pictures! I know they're going to be gorgeous!! i bet the photos are so beautiful!! those rainbows, what a dream!! glad to have found your blog, beauty! !